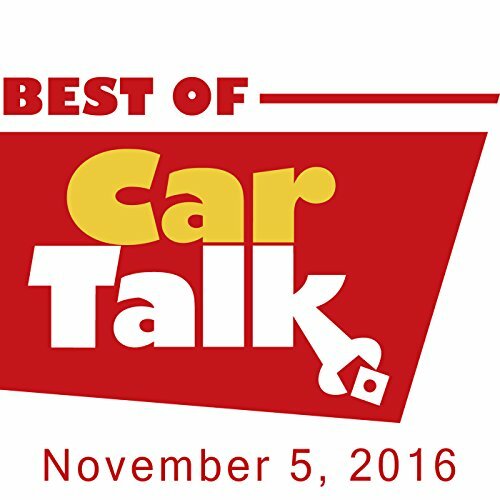 This week on The Best of Car Talk, Rita's VW won't start after being flooded during a hurricane. Does it have a future on the road or just as a saltwater aquarium? Elsewhere, Bob discovered an unusual feature in his BMW as a result of his father-in-law being locked in the car for a half-hour; Dan's neighbor is convinced Dan's Acura has oil problems based only on the racket it makes when Dan drives home; and Chuck thinks his wife's parking brake technique is too quiet.